when you register before June 15, 2019. 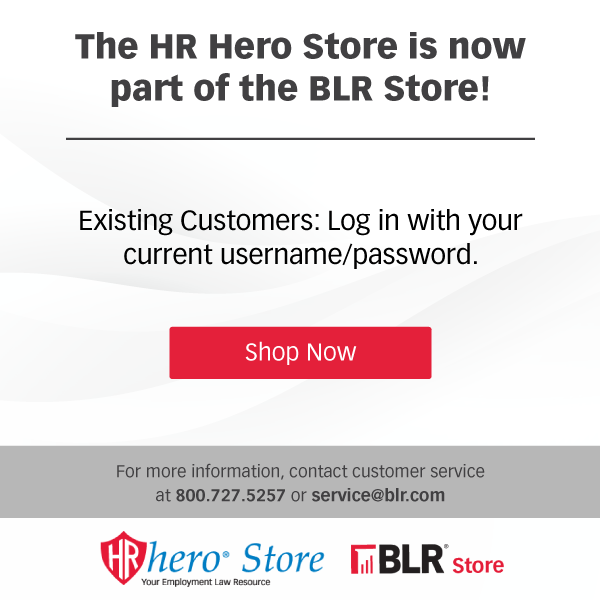 Send a Team of Five or more and save an additional 20%. These discounts will automatically calculate in your cart. Can't make it in November? 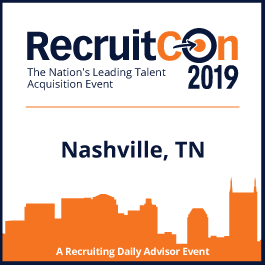 Come in the Spring to RecruitCon 2019 - Austin, TX, May 8-10, 2019.